Are you a Monty Python fan? 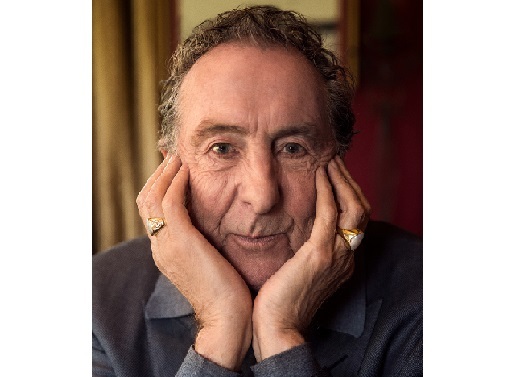 International icon Eric Idle is coming to the University of the Sunshine Coast Innovation Centre on Saturday, November 24 at 6.30pm. His new autobiography, Always Look on the Bright Side of Life, in being showcased at this special Sunshine Coast Libraries literary event. Ingenious comic performer, founding member of Monty Python and creator of Spamalot, Eric puts plenty of his trademark wit and heartfelt candour into his book. Pre-signed copies of Eric’s books will be available for purchase at the venue. Tickets are $25 per person and bookings are essential via https://library.sunshinecoast.qld.gov.au/Whats-On/Author-Events/Eric-Idle. This entry was posted in News and tagged eric idle, innovation, Innovation Centre Sunshine Coast, Monty Python, RDA Sunshine Coast, sunshine coast.